Never punish your dog for failing to obey you or try to punish him into compliance. 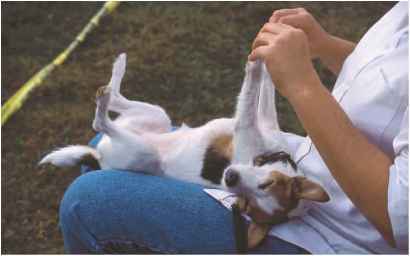 Bribing, repeating yourself, and doing a behavior for him all avoid the real issue of dog training—his will. He must be helped to be willing, not made to achieve tasks. 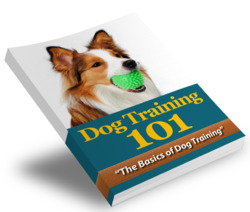 Good dog training helps your dog want to obey. He learns that he can gain what he values most through cooperation and compliance, and can't gain those things any other way. Your dog is learning to earn, rather than expect, the good things in life. And you've become much more important to him than you were before. Because you are allowing him to experiment and learn, he doesn't have to be forced, manipulated, or bribed. When he wants something, he can gain it by cooperating with you. One of those "somethings"—and a great reward you shouldn't underestimate—is your positive attention, paid to him with love and sincere approval! If you own a dog, you will have to do more than just feed him and give him toys to play with. Just about every dog, no matter what breed, will have some bad habits and behaviors that you will need to break.